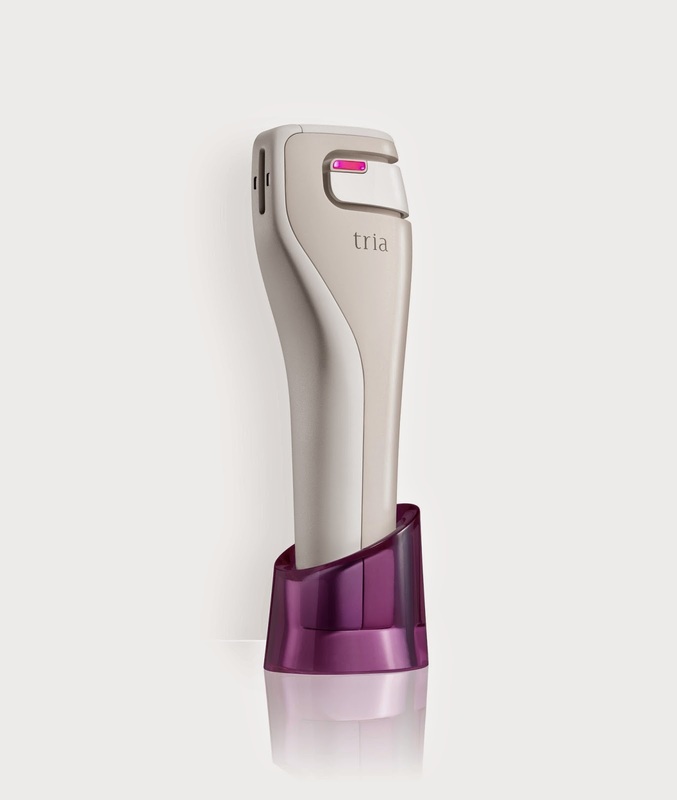 Lasers have long been big anti-ageing beauty favourites amongst celebrities.Thanks to Tria, you can now achieve the same youthful celebrity look without breaking the bank! Tria, the world leader in at-home laser skincare treatments, introduces the Skin Rejuvenating Laser, the first to offer clinical-strength laser technology in a device that can be used safely at home.Also called the Age-Defying Laser by beauty experts, the Skin Rejuvenating Laser is clinically proven to treat multiple signs of facial ageing, such as wrinkles, skin discoloration and rough skin. FDA-cleared, Health Canada-approved and CE-marked for sale in Europe, the hand-held device uses non-ablative fractional laser technology designed for women of all skin types.It sends targeted beams of light deep within the skin to support natural collagen production, the exact same way that the professional treatments do.The skin feels warm, but the surface is left undisturbed.The Skin Rejuvenating Laser works to stimulate the body's natural cell renewal cycle to increase the production of collagen and elastin – as new collagen forms, fine lines, wrinkles, and imperfections are naturally sloughed away.In extensive clinical studies performed by leading physicians, 92 per cent of study participants expressed satisfaction with the treatment, reporting dramatic reduction of brown spots, redness and wrinkles, as well as showing overall skin texture improvement.